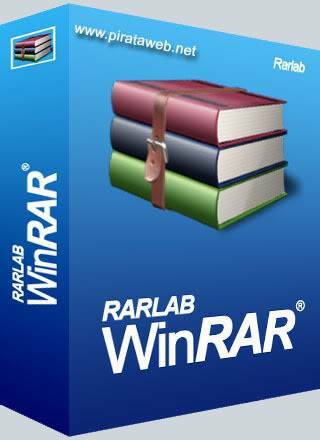 * Recover passwords for RAR/WinRAR archives. * Custom character set for “brute-force” attack supported. * Work in the background. * Features a user-friendly interface.